Hi! Welcome to the Farm. My name is Melissa and I will be your tour guide on this farm journey, so please keep your hands and feet inside the farm truck at all times. I’m the wife of a wonderful man, mother of an awesome daughter, raiser of goats, keeper of chickens, bill payer, bottle washer, house keeper and serial project planner. Really y’all, it’s nuts; I always have a project that needs doing. Did I mention my husband and I both work full-time? Yep, that too. Fainting Fox Farm began almost ten years ago as a hobby. We bought a few goats for pasture maintenance and before we knew it we were raising and selling goats and had become ‘official’. But our attachment to a farm lifestyle came a lot earlier than that. You see, our small farm was originally part of a larger family farm. My husband’s family comes from a long line of farmers and my daughter is the 5th generation to live on land that her great-greats began farming. Me, well I’m pretty sure I was born in a barn. If not, I definitely got there as soon as I could. Unfortunately, in today’s fast-paced society, where convenience and comfort often trump quality and hard work, being a farmer is a tough row to hoe. Here at Fainting Fox Farm we are finding ways to balance the modern world with all its demands for our time and attention, with the slower pace and intentional living of a farm lifestyle. The farm is our way of reconnecting with a simpler world and preserving our family’s farming heritage. I believe that everyone can benefit from a little farm living. Here at faintingfox.com I will share with you those farm traditions that are so important to our family – like raising livestock (goats in particular), growing and preserving your own food, home and farm projects, and the trials and triumphs that make up our farm life. I will show you all the simple tricks we use to make the most of our time and resources. 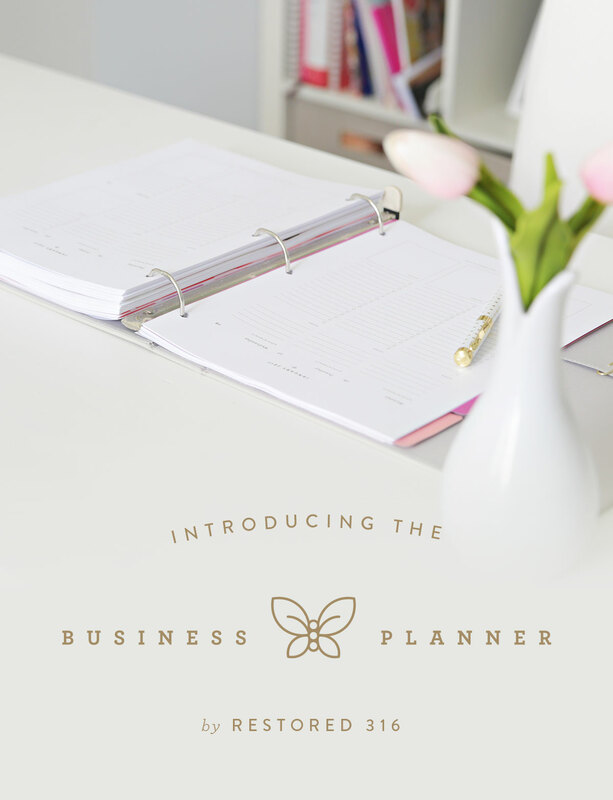 You’re probably sitting there shaking your head saying “There is no way; I work full-time”. Great! Me too! Yep, you read that right. Both my husband and I have full-time 40+ hours a week jobs. Trust me on this, where there is a will there is a way. And farm life really doesn’t have to be difficult. The farm life is a wonderful way to raise kids. Trust me, I know, I have one too. Unless, you count the goat kids and then sometimes I have 20 or more kids. We probably should count the goat kids, they are really too cute not to. And the human kid has all the usual human kid hobbies – clubs, sports and friends. It’s definitely a mad house sometimes but we make it work. And if we are counting goat kids and I can do this with 20 plus kids then I just know you can do it too. Want more practical solutions for modern, small farm living? Check out the blog for information on topics like goat and chicken care, simple living, gardening, canning and preserving. Looking to add some goats to your life? Or maybe you just want to start with a t-shirt? Check out the farm store for available livestock, awesome farm goods and other resources to get you headed in the right direction. Have questions or just need a sympathetic ear? Let’s stay in touch! I would love to hear about your own trials and triumphs living the farm life. Did you have the prize-winning heifer this year? Or maybe you managed to grow your first fresh herbs, you know, the ones in the little plastic kit you bought at the dollar store? Either way, I’d love to hear about it. Sign up for our newsletter and I will send you updates and links to the latest happenings here at Fainting Fox Farm. 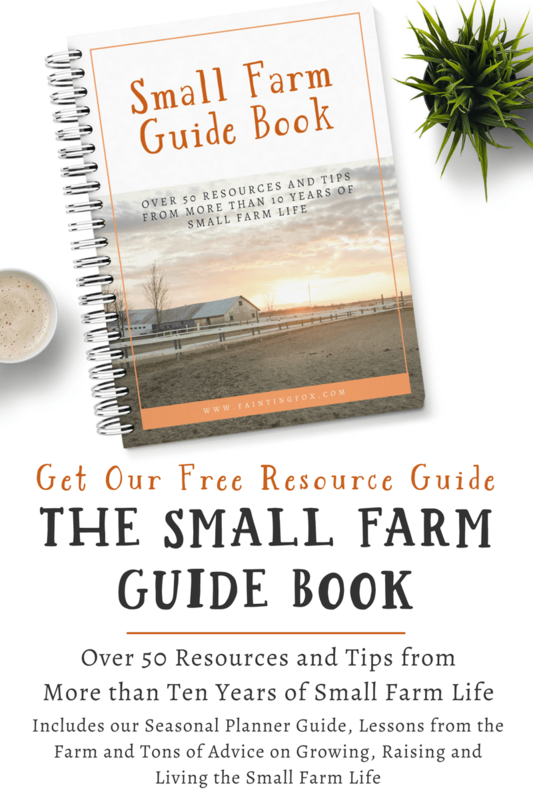 As a BONUS just for signing up I will also send you the FREE Small Farm Resource Guide! And keep an eye on your inbox because I will have some more great freebies just to get you started. I promise we won’t inundate your email box and we won’t sell your information. Need a little more direct communication? Leave me a comment. I always try to respond. Or you can always send me an email at melissa@faintingfox.com.